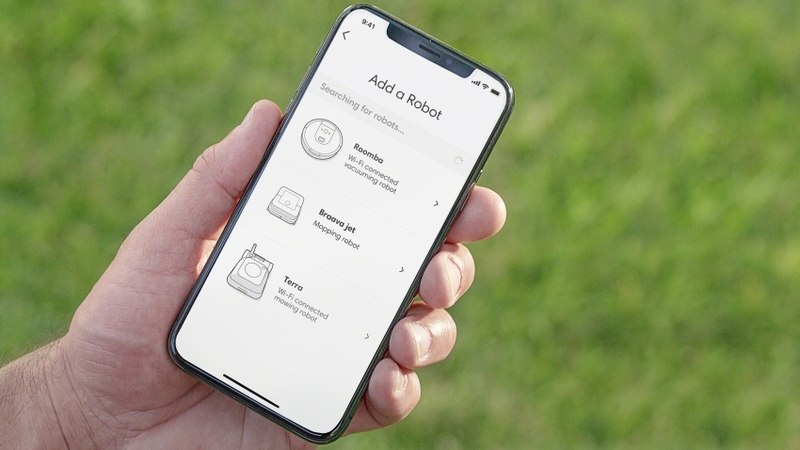 iRobot stepped up the home cleaning regime with its robotic vacuum cleaner Roomba and now they want to change the way you take care of your lawn. The American advanced technology company has just announced Terra robotic lawn mower, which is going to be available first in Germany. 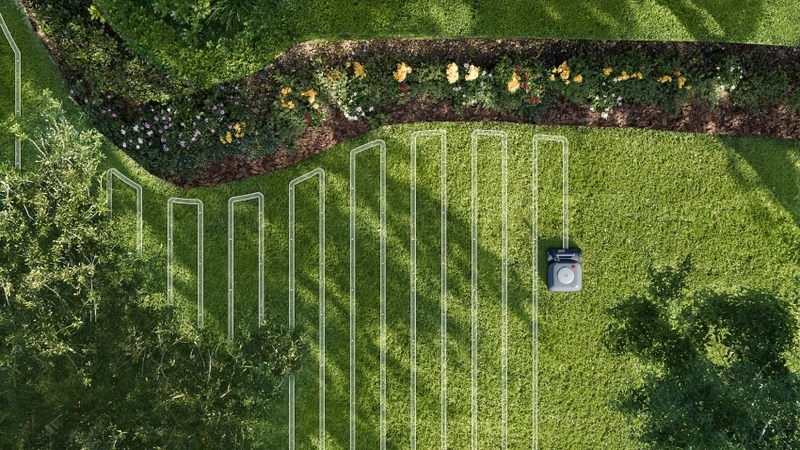 According to iRobot CEO Colin Angle, Terra mows the lawn as people do. It cuts in straight, back-and-forth lines using the Imprint Smart Mapping Technology. 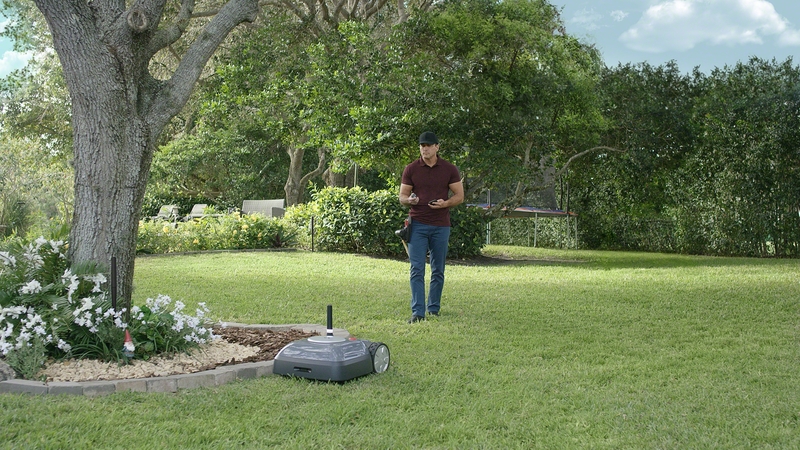 This robotic mower remembers all the areas of your lawn which need maintenance, thereby making your task easier. 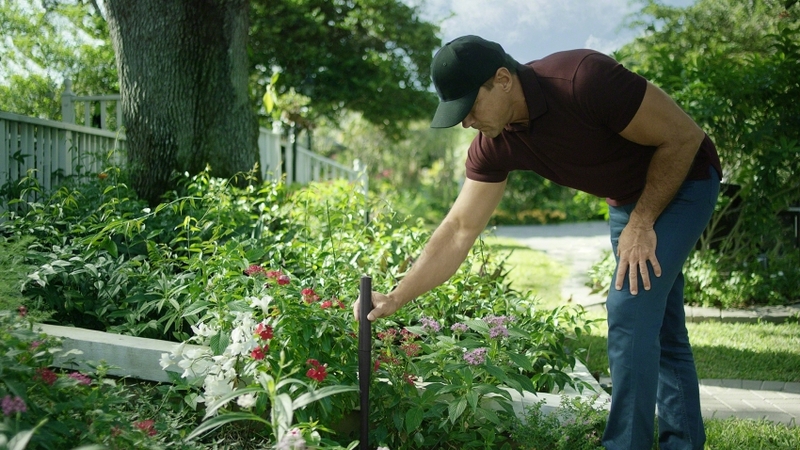 Interestingly there’s one more feature which creates a virtual boundary with the wireless beacons (placed around the yard), ensuring the lawn mower doesn’t wander-off outside the property. Just like Roomba, Terra returns to its charging base when its battery is running low. It can be scheduled for mowing during specific times of the day, and the cutting length can also be customized. 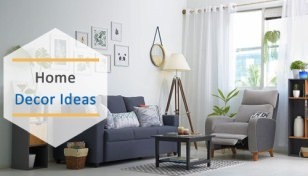 This all can be done with the iRobot Home app which is a hub for controlling other smart iRobot appliances such as Roomba. 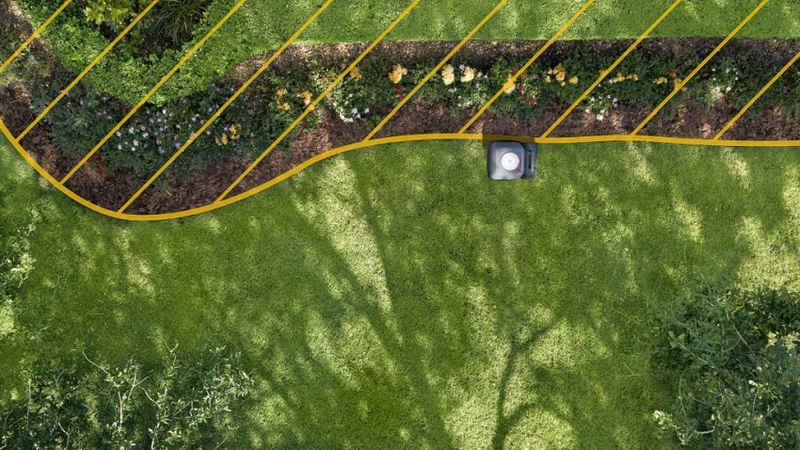 Terra is completely weather-proof which is a much-needed feature in an autonomous lawn mower. 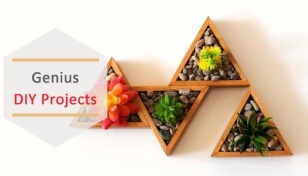 Secondly, it has modular shears and spring technology which prevents its blades from getting damaged if it hits a rock or other hard surfaces while mowing. For protection to the bodywork, it has a bumper in the front. 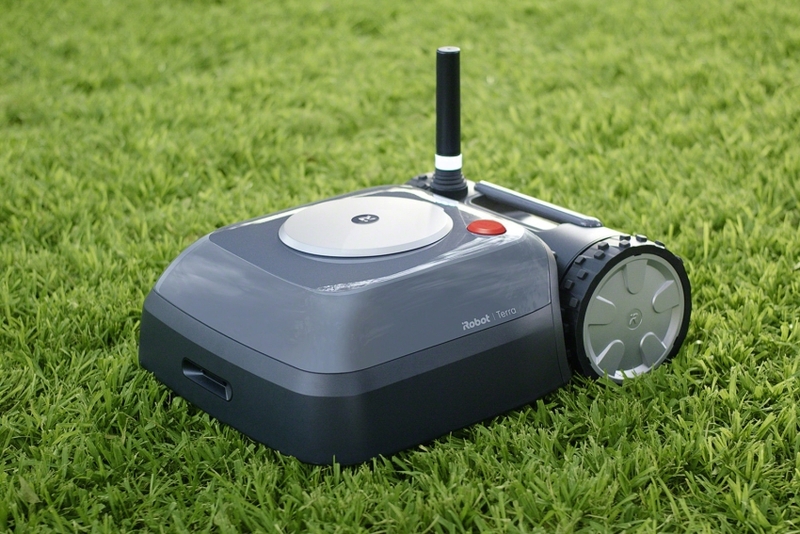 iRobot claims that the robot mower has a runtime of an hour and it takes around two hours to charge completely. Other than that, the company hasn’t yet revealed the price, but expect it to be around $1,000 or upwards. Apart from the initial sale in Germany, Terra robot lawn mower will be available as a part of the beta program in the U.S. later this year. 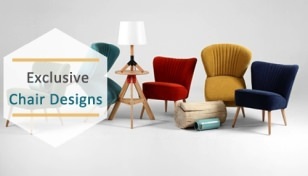 Hailing from the northern region of India, Gaurav has a profound liking for everything upbeat in the cloud and vision to acquaint readers with the latest home decor trends. He likes to observe nature, write thought provoking quotes, travel places and drive cars. And his food for thought comes from the ambient music scores he listens to.